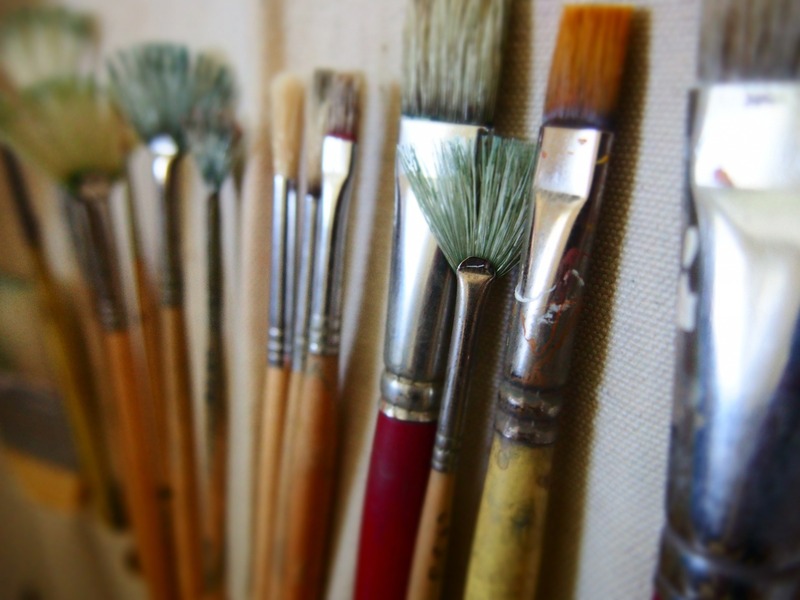 The purpose of this guide is to feature the library resources that are most relevant to the Art Department. 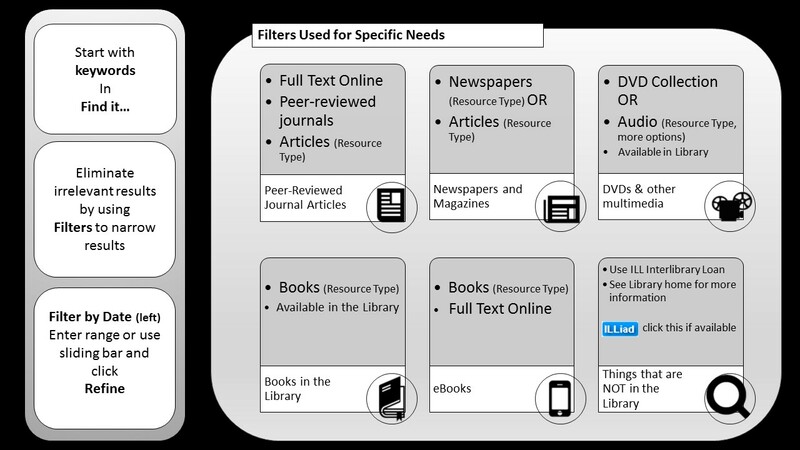 There are hundreds of databases with a wide variety of content found on the library portal. 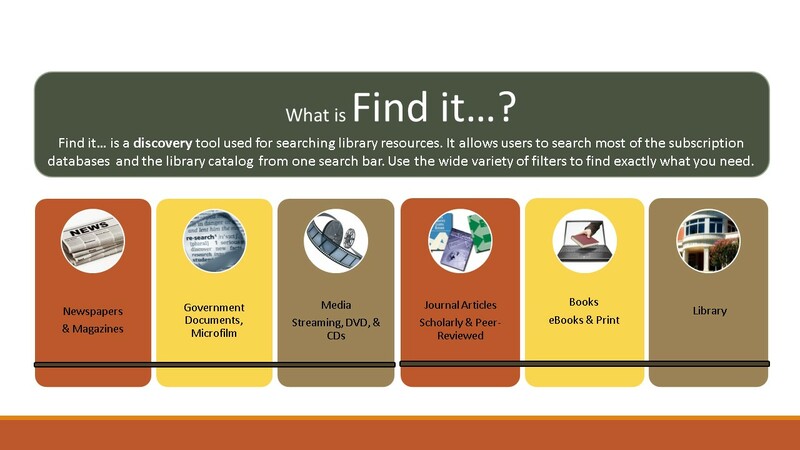 The find it... search is a good place to start for an overview of what is available in most of these databases. Try a single database to find more specific materials. You can always Ask-a-Librarian. Guide to browsing Dewey in the Arts fro the Carnegie Mellon Library. The Dewey Decimal System was created to make physically "browsing" easier. Use the numbers in this guide to look for books in the library. Databases provided by the Arkansas State Library [ASL] Traveler project are funded by a grant from the U.S. Institute of Museum and Library Services (Grant LS-00-14-0004-14) and the Arkansas Department of Education.